With V shaped grooves, Power Grip can ensure gripping ability in all conditions. Furthermore, the pattern design is modern and sporty. This tire is convenient for touring. Mizzle’s tyre with the advance technology and high quality, then it can be used for any conditions of street and/or the weather. Even its dry or wet, in bituminous, cast concrete, or sandy street. A profile with ‘donut’ shape can produced a perfection concerning & quick maneuver, and has a low-rolling resistance so the timing that driver produced is better than before. 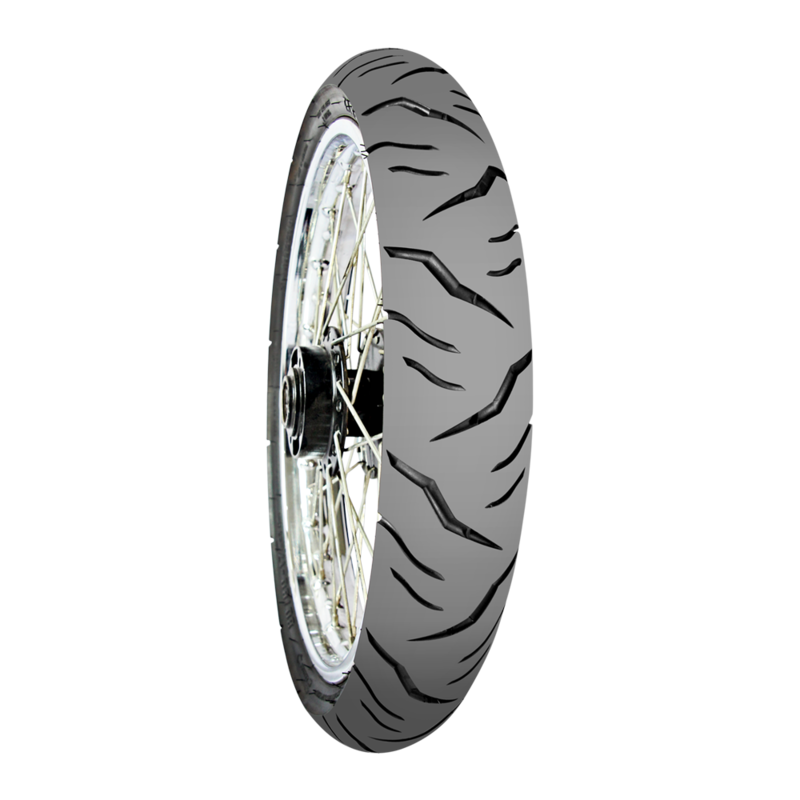 With using Soft-Racing Compound, the tyre can grip maximally when its curving or maneuvered. 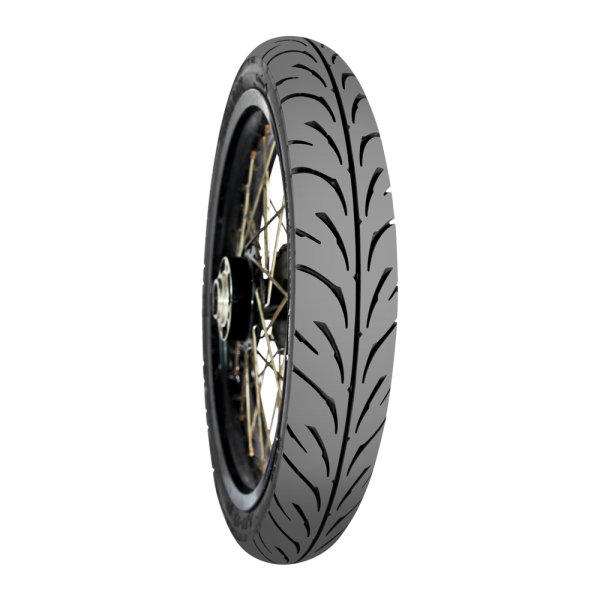 And also when cornering grip and traction grip. During the production of Mizzle’s tyre, especially during Curing process, all of production in Mizzle already using Nitrogen technology (N2). Where the Nitrogen Technology is used to get a compact compound quality, prevalent and strong. 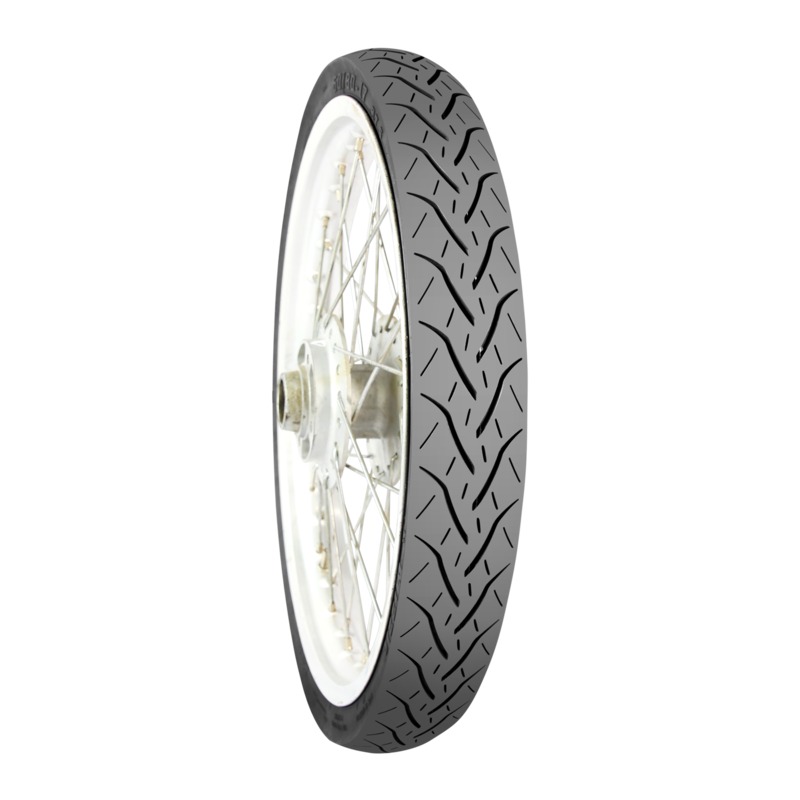 With the strong Compound structure, especially in side wall, Mizzle’s tyre has the best thickness and strength inside. With a strong side wall, if there is any leak on the street, then Mizzle’s construction will never causes totally deflated. Mizzle pattern always perform modern or stylish and up to date. Designed by the exact of calculation and accurate, besides of its style, it also full functionality. 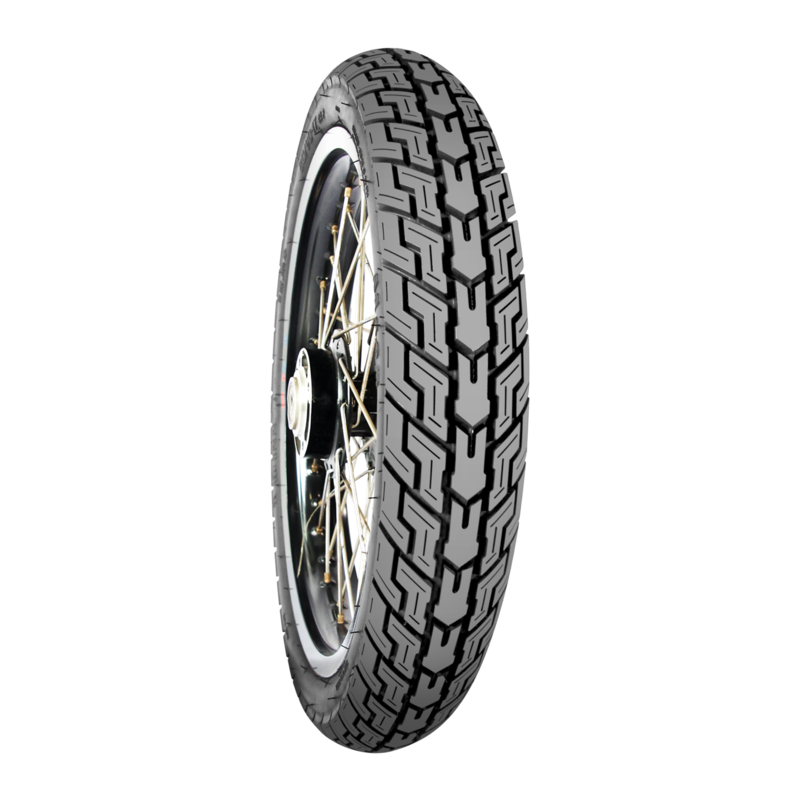 With nano silica & special materials, so it can produce material with high performa, that could keep the temperature/heat of tyre when its using in extreme condition (low heat built up). So, even when in long-term, this tyre will never causes unregularry rexing. 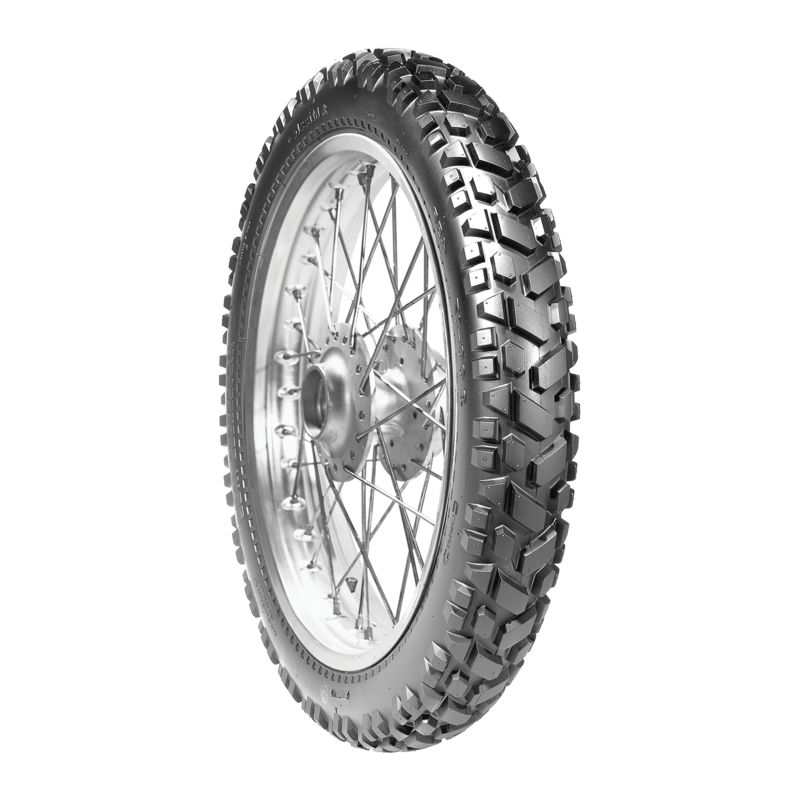 Although Mizzle’s tyre uses Medium-Soft Compound, but in terms of robustness and durability of tires, Mizzle’s tyre still is the best and well preserved in its class. Mizzle’s tyre has been using Medium-Soft Compound type. Production of Mizzle’s tyre has been using the best of rubber materials in its class. So all of products can produce the best of grip for any type of roads, includes paves, sandy and especially when it rains or wet. With the quality assurance and the perfect tyre technology, Mizzle gave a full guarantee bravely (one to one replacement) if there is any defects in 3 months since the date of purchase.